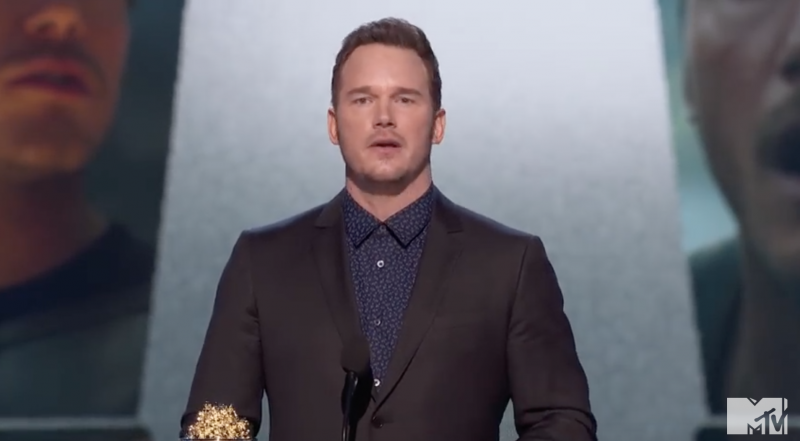 Chris Pratt has had no shortage of public moments during which he has openly shared his Christian faith, with the actor telling young people and adults, alike, that God loves them, wants the best for them — and that he personally seeks a relationship with the Almighty. And that’s not all. The A-lister also believes his faith helps sustain him in an industry that often has a slew of pitfalls for megastars like him. So, we decided to pull together five of Pratt’s most powerful and inspirational faith quotes.